If you’ve been thinking about upgrading your home network, Amazon is taking up to 30% off TP-Link routers, switches and more, today only. 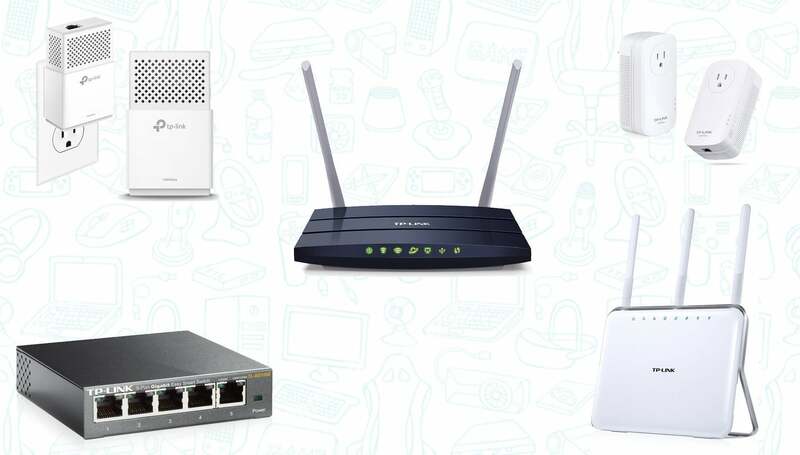 Below is a list of our favorite TP-Link networking gear that’s on sale today. Of course, there’s more, so be sure to head over to Amazon to check the rest.